Being one of the most reputable specialists on trading high-end of collectible and luxury camera such as Leica, Rollei, Hasselblad, Voigtlander, Carl Zeiss, Contax and Nikon, we find a spacious location to accommodate better service. 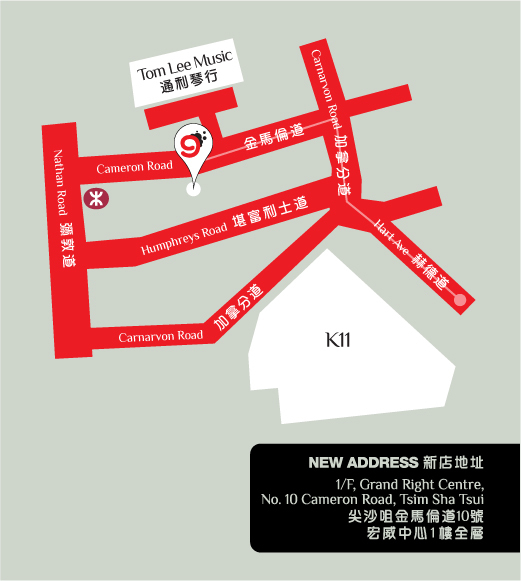 Covering almost 2,000 feet, the new shop located at the centre of Tsim Sha Tsui district in Cameron Road (Address: 1/F, Grand Right Centre, No. 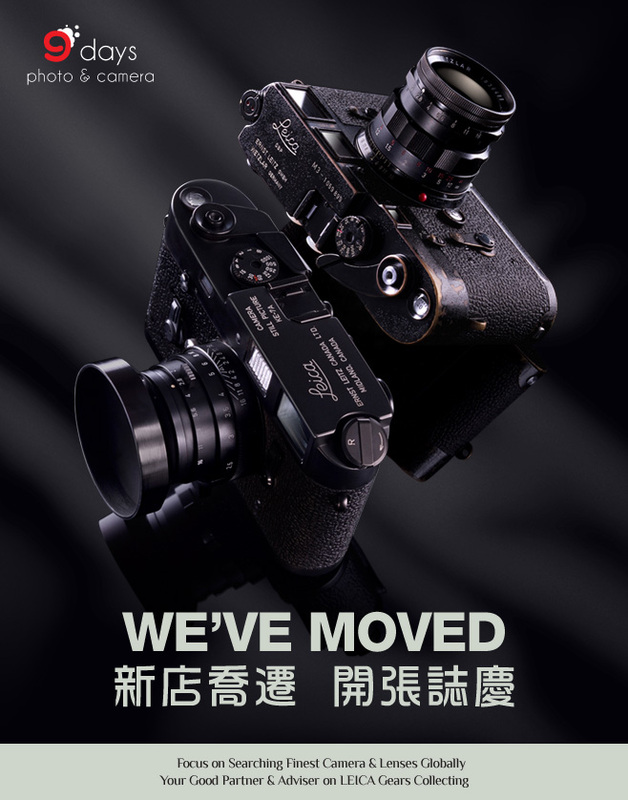 10 Cameron Road, Tsim Sha Tsui, Hong Kong) and offers a cozy environment with fine display of cameras, lenses and accessories available. With a larger store, Ninedays Photography Ltd is expecting new opportunities to line up consignments with a new building showcase for collection from clients. Besides our shop collection, the new consignment showcase will be another treasure place for all collectors.